Time goes by way too fast and I can't believe that the holiday season is already here. 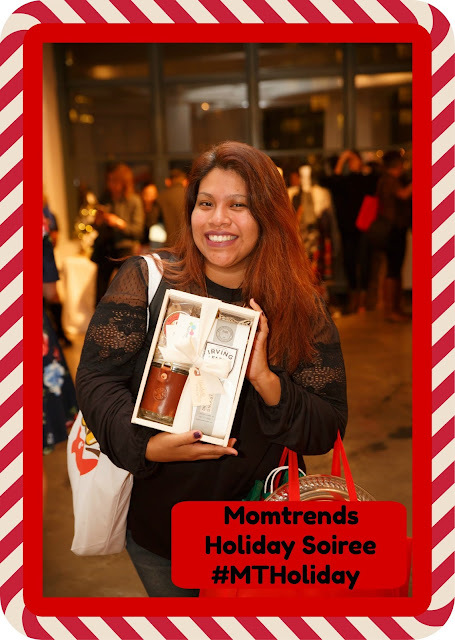 That means that for the third year in a row I got to kick off the holiday season with the Momtrends Holiday Soiree, which also means that it is my 2 year anniversary being a part of the Momtrends community. Always such a special treat being invited to their events and being able to cover for my blog. As bloggers we always get to meet great new companies and always end up getting pampered in some way, the Momtrends Holiday Soiree is the perfect way to end a year of hard work with an amazing company that gives us so much. 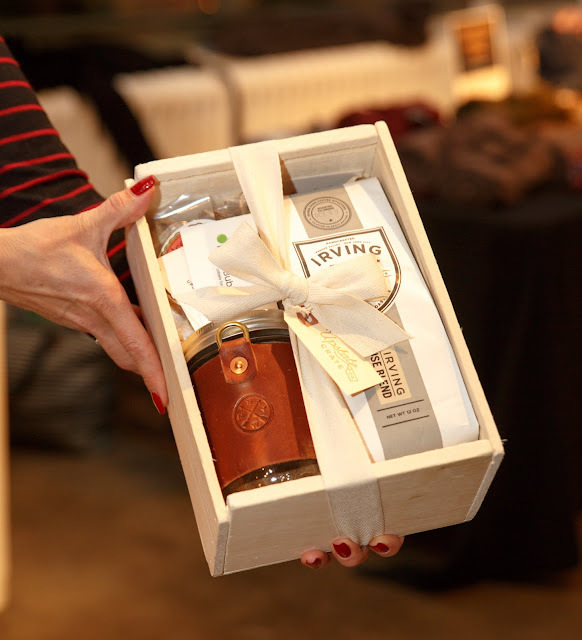 A night of networking, pampering and fun holiday gift ideas. One of my favorite things about Momtrends Holiday Soiree is that each year they partner up with an organization to which we can give back to. This year it was Second Chance Toys, a non-profit organization that was founded to help rescue and recycle plastic toys for children in need by donating them to community organizations. Miguel and Valentina loved picking out some of their gently used toys and a few new ones for me to take to the event with me. A beautiful reminder to be grateful for everything we have. Both please! 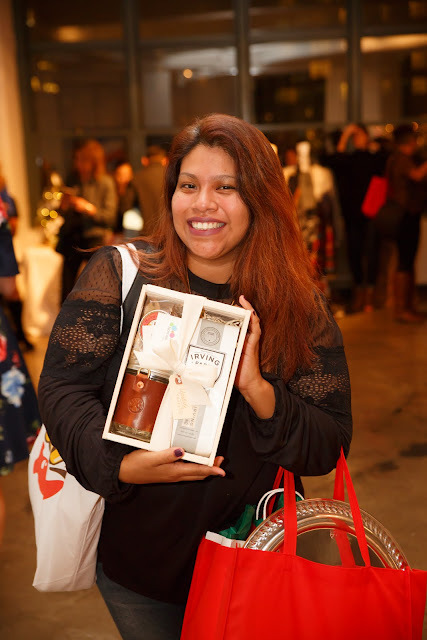 I mentioned before that we always get pampered at any Momtrends event and the Holiday Soiree was no exception. We all got to treated to a manicure via ManiorPedi , definitely a much needed treat. i can't tell you how long it's been since i got a decent manicure. So happy I got to meet them that night now I know that you can book an appointment and they will come to your home, work, hotel or anywhere you'd like to squeeze in that manicure. As a person to bake, I might have screamed quietly when I saw the Red Velvet NYC table, aside from all the yummy treats that you see above it was great to learn a little bit more about their one time baking kits or monthly subcritptfion boxes. We got to decorate our own red velvet cupcakes and take home a baking kit to make our own gingerbread cookies. Valentina is very excited to make them and we will definitely be making them once our christmas tree is up. Never loose your keys again, how many times have you ended up digging in your purse for those dreaded keys?! O-venture is just what you needed, a cute and fun way to keep those keys in check. Also great for a small wallet or wristlet. Just click it to you bag and take it out when you are ready to use them. Thank you Momtrends and all the amazing companies (a few more not shown above) that made this Holiday Soiree a fun and memorable one. Wishing you the best as you get ready to celebrate with your loved ones and make make sure to check out these companies during tomorrows Cyber Monday deals.